For those who suffer from chronically tired lips, there’s finally a solution. 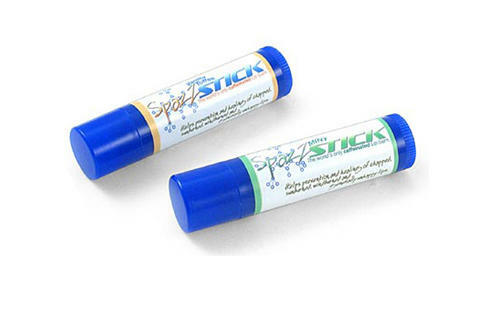 Spazzstick delivers your daily caffeine dose through a chapstick tube, which also boasts SPF 15 protection. Use it to stay awake on a long day, or to entice a sleepy girl to make out with you.